Locksmith in Hadleigh, Suffolk. 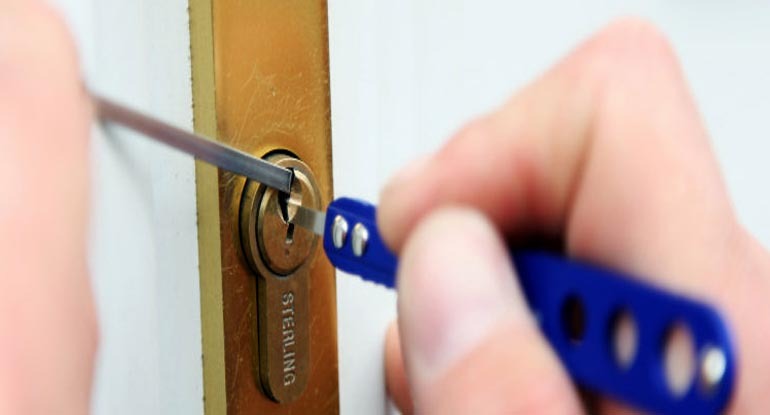 Providing locksmiths services in Hadleigh and all surrounding areas. 7 Days a week - 24 hours a day. For all your locksmith requirements from a local independent locksmiths. We offer a 24hr Locksmith Service in Hadleigh, Suffolk. From lock changes, lock repairs, lock outs or uPvc door repairs we can help. We offer fixed rates, with no expensive call-out charges or hourly rates. Need your locks changed in Hadleigh, Suffolk? We can help. 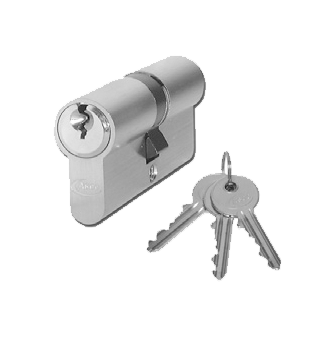 We are able to visit you and change either your locks or lock cylinders from our extensive range we carry in stock. We are able to service, repair and adjust troublesome upvc, patio and composite doors. Expert repair service available with parts for all types of doors available . Fixed fee locksmith service for lock outs, lock changes, lock repairs and upvc door repairs. 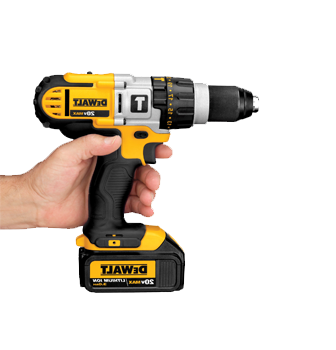 No expensive call-out charges or hourly rates. Simple pricing from a local independent Hadleigh Locksmith. We will always offer you a fixed fee before we attend or undertake any work. No fix No Fee. Free no obligation quotations in person or over the phone. Feel free to contact us for free advice or help. © 2014 MD Contracts Ltd Registered in England & Wales Company Number 10734889.